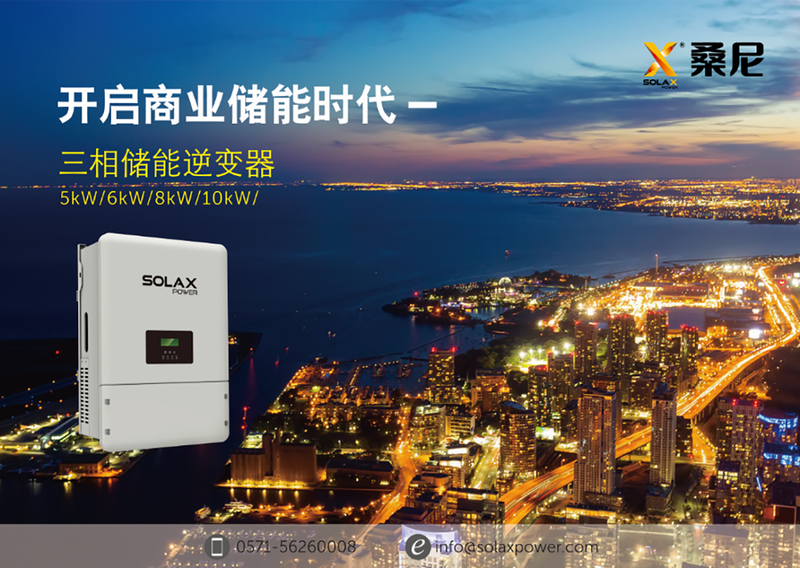 SolaX Power Co., Ltd. is pleased to announce the official launch of the X3-Hybrid, a three-phase high-voltage commercial battery storage inverter. 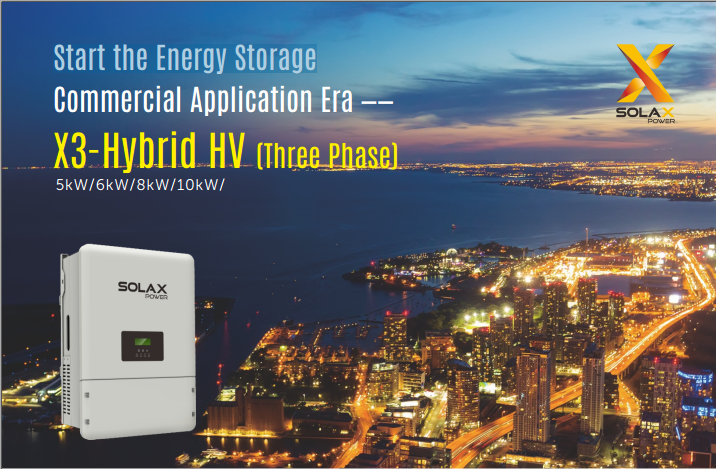 This ground-breaking product is the first of its type and has been developed to meet the growing demand for three-phase storage solutions in both domestic and small to medium scale commercial properties. The new three-phase high-voltage inverter has now gone into mass production, with projected orders set to top more than 20,000 units by the end of 2018.